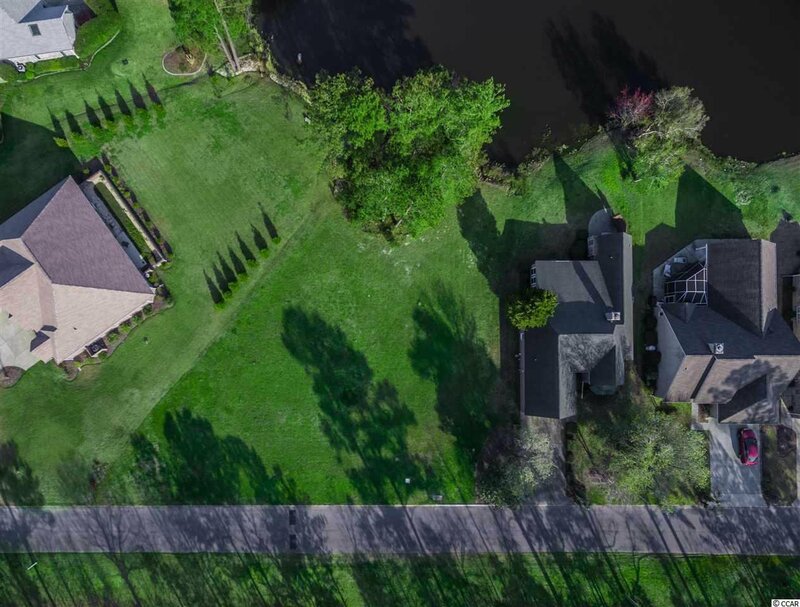 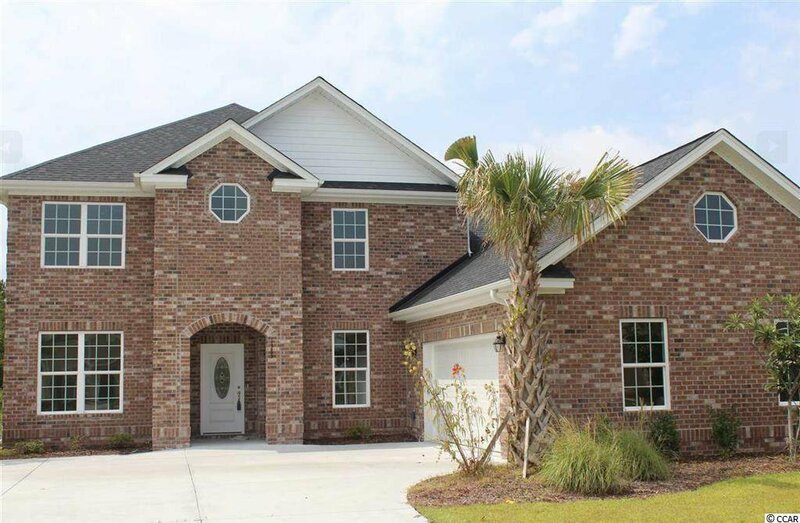 Beautiful, new construction, all brick, custom home on a large water view lot in the prestigious community of Long Bay. 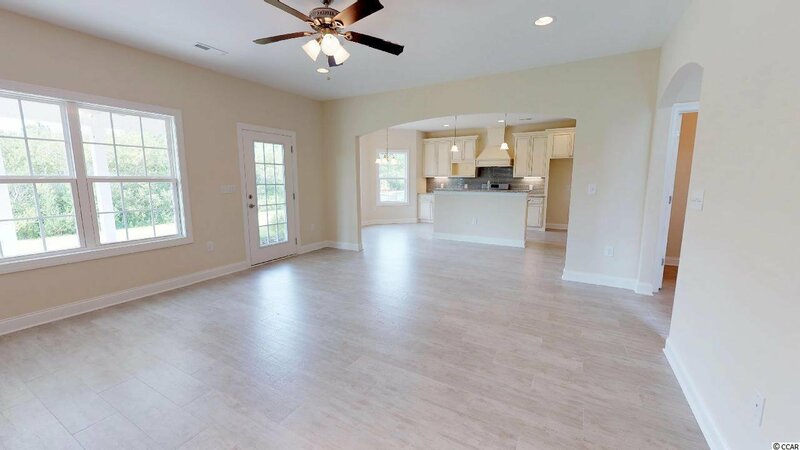 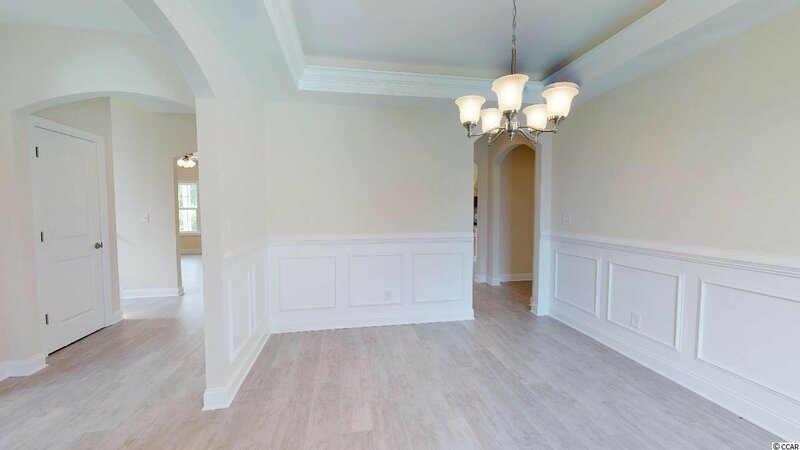 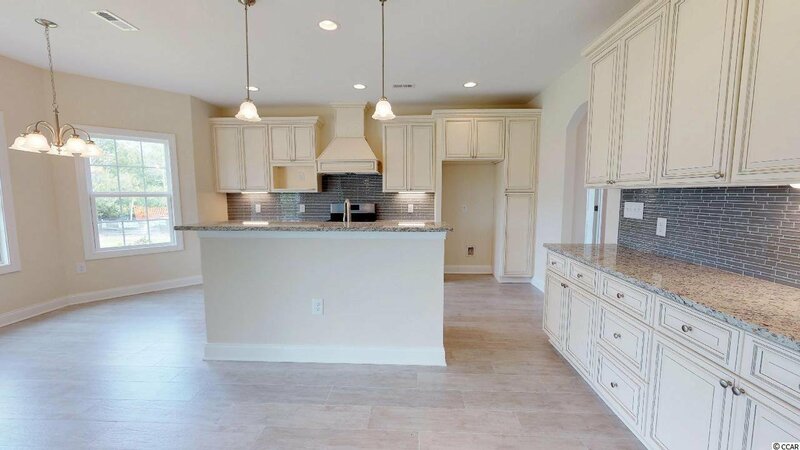 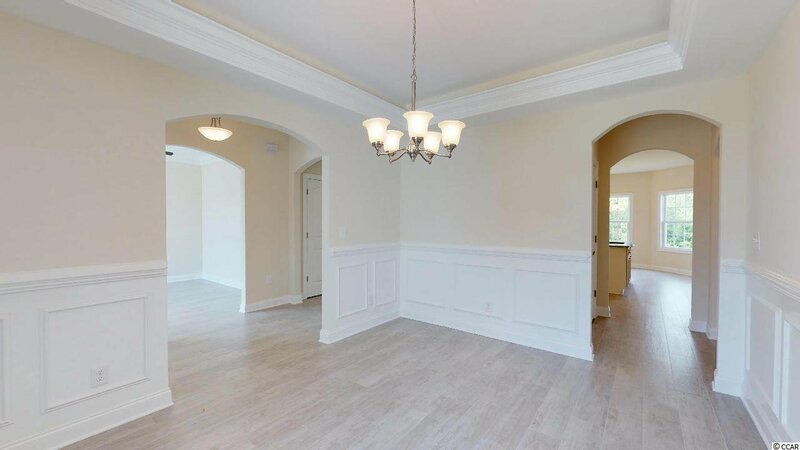 4 bedrooms, 3.5 bathrooms, large bonus room, study, and formal dining. 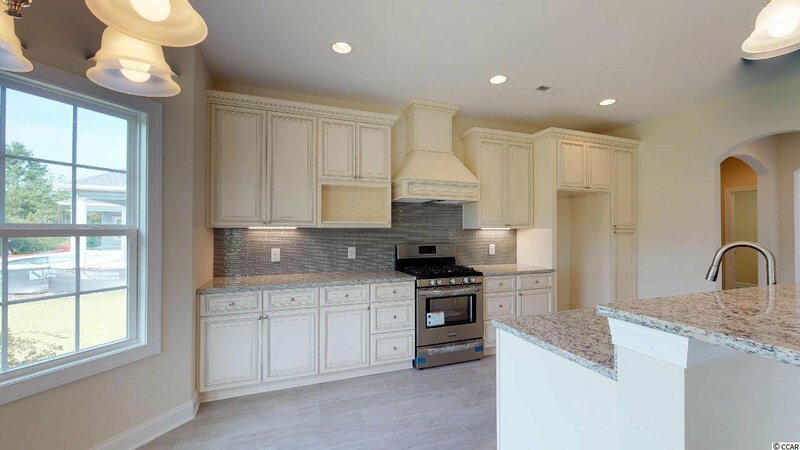 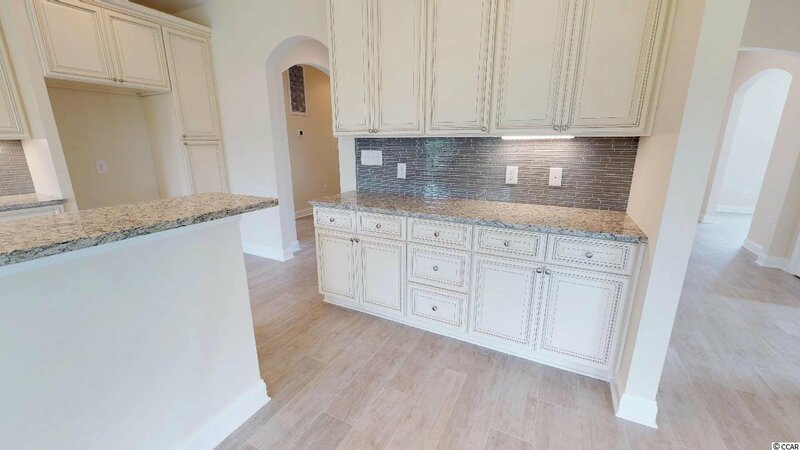 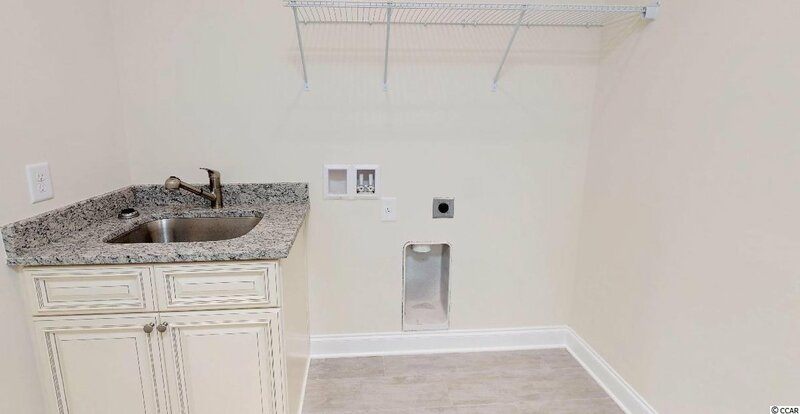 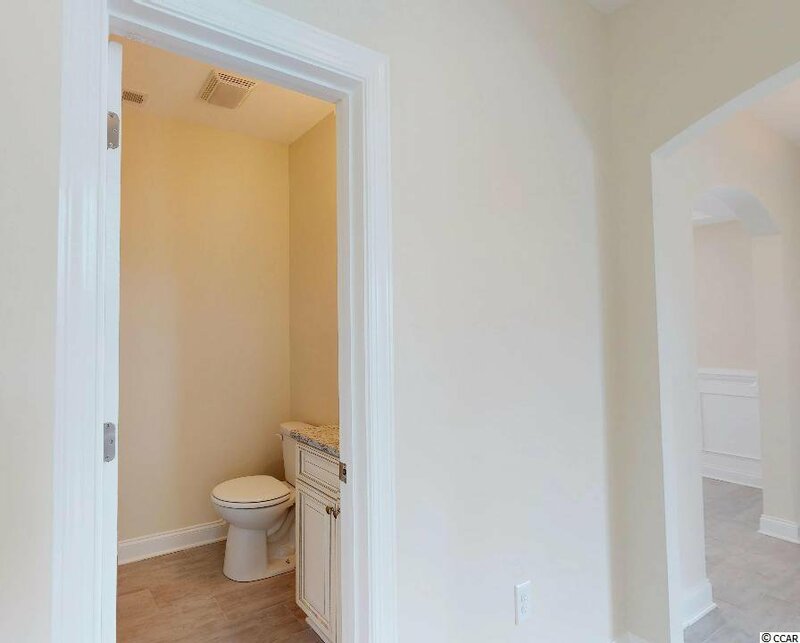 The main level is an open, spacious layout, the kitchen will offer granite counter tops with tile backsplash, stainless steel appliances, Forevermark series soft close cabinetry, and kitchen island with pendant lighting. 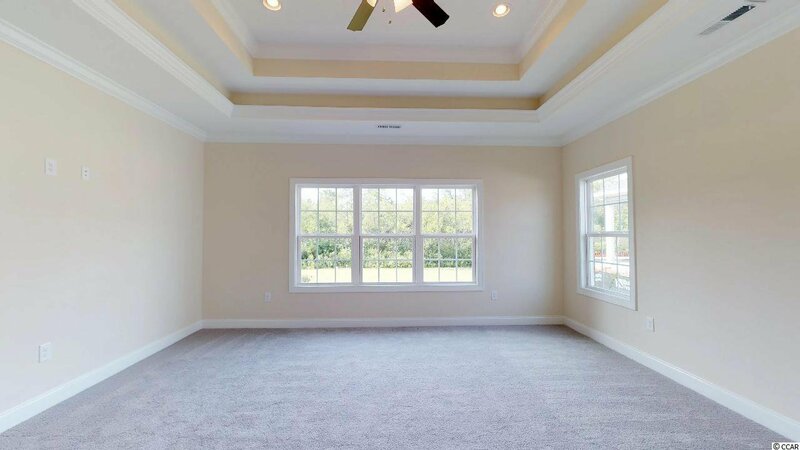 The kitchen is open to the great room which features a gas fireplace surrounded by built in cabinets and ample glass allowing ample natural light. 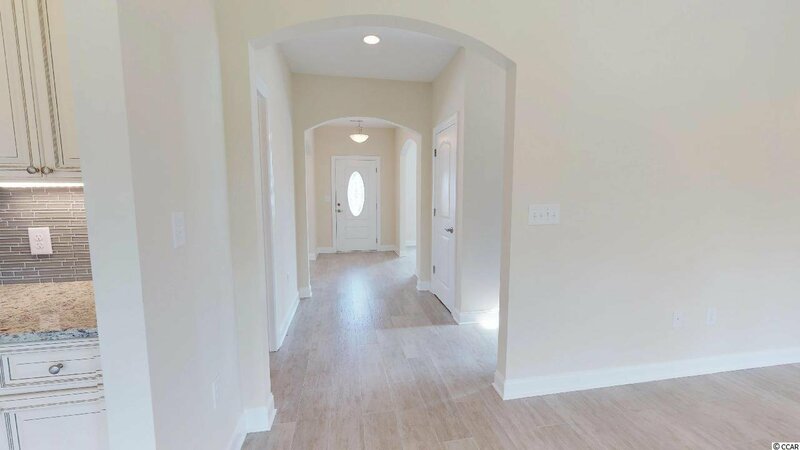 Arched entryways welcome you into each room. 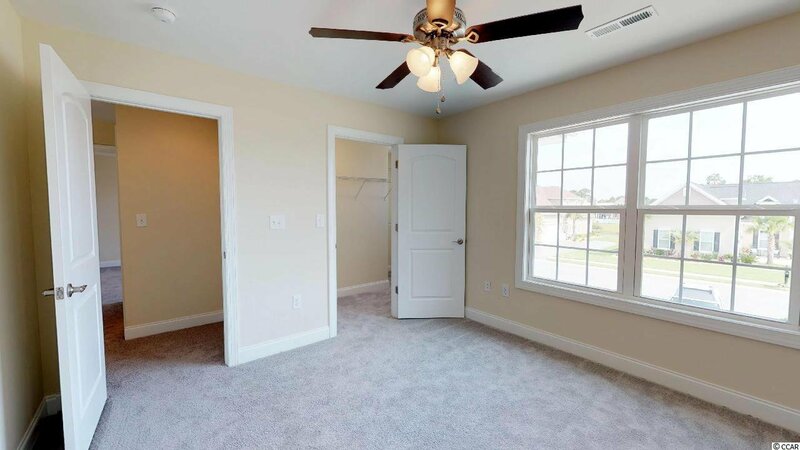 The master bedroom will have a double tray ceiling, two walk-in closets. 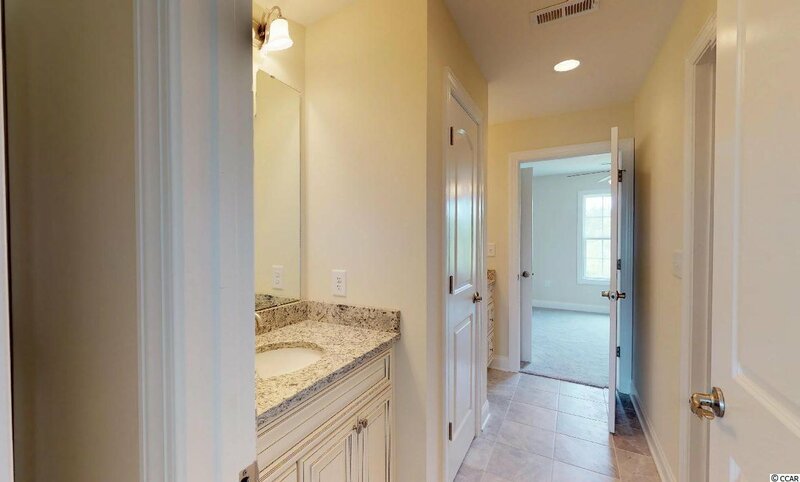 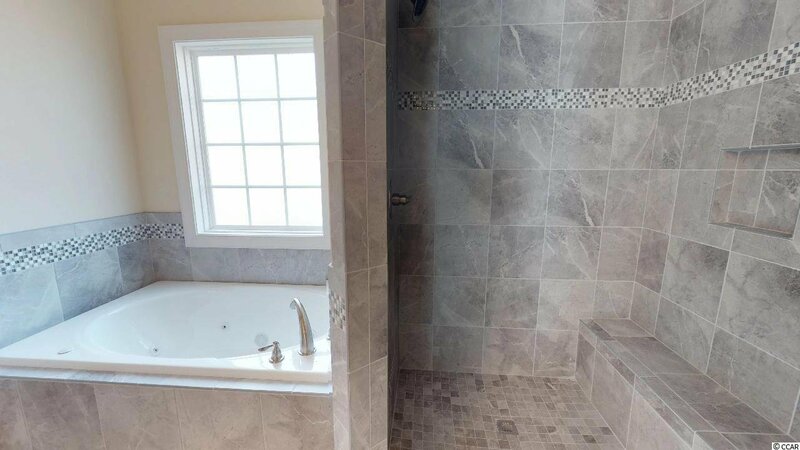 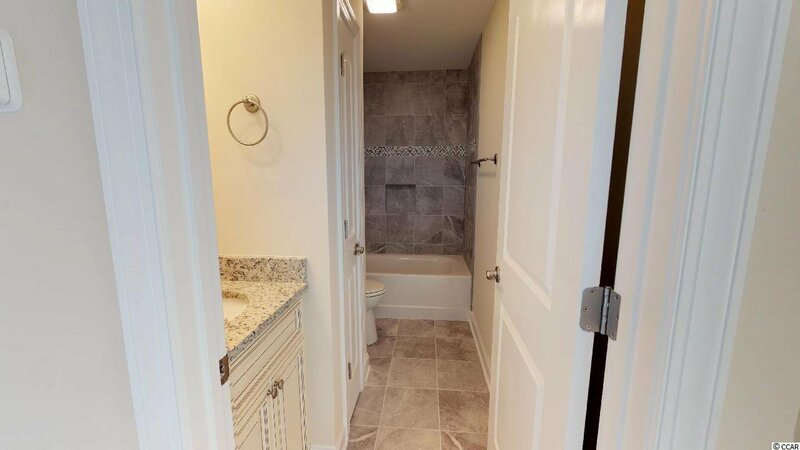 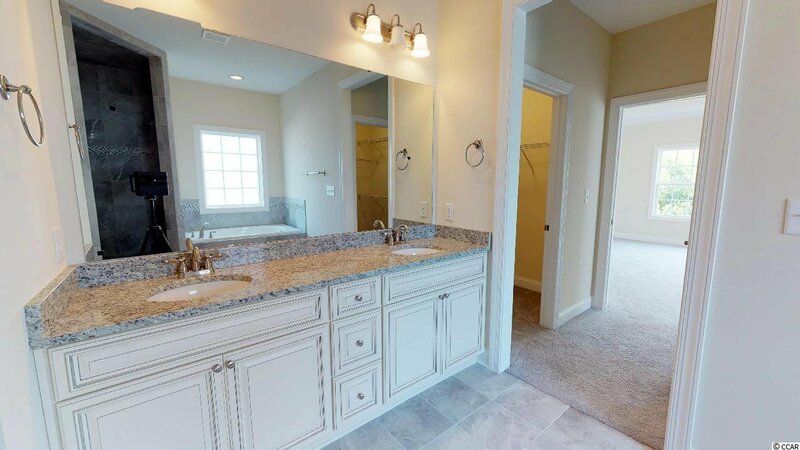 The lavish master bath features a granite double sink vanity, soaking tub, and large tiled walk-in shower. 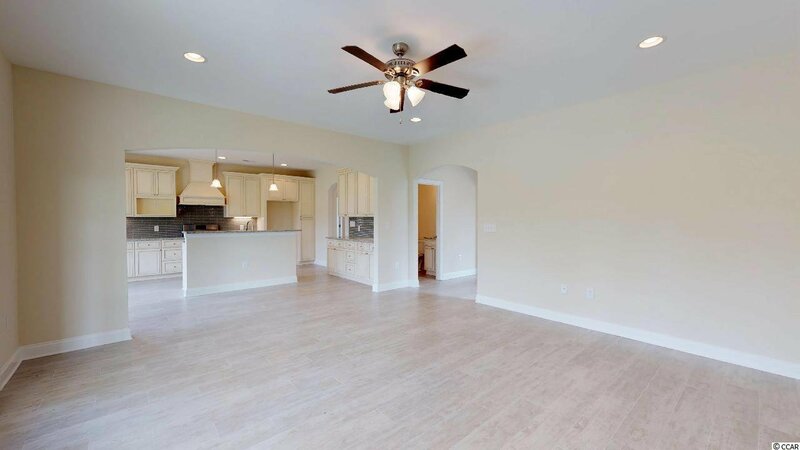 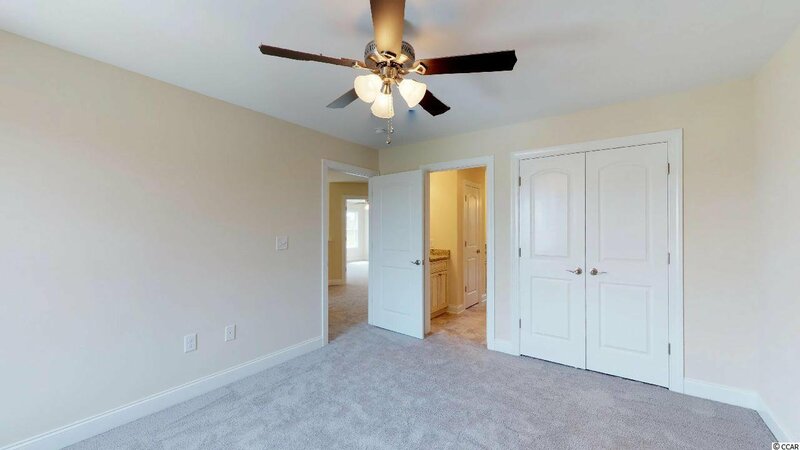 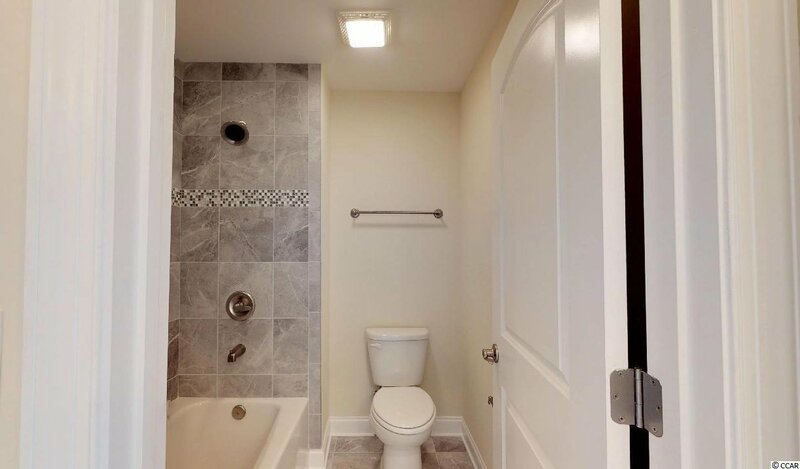 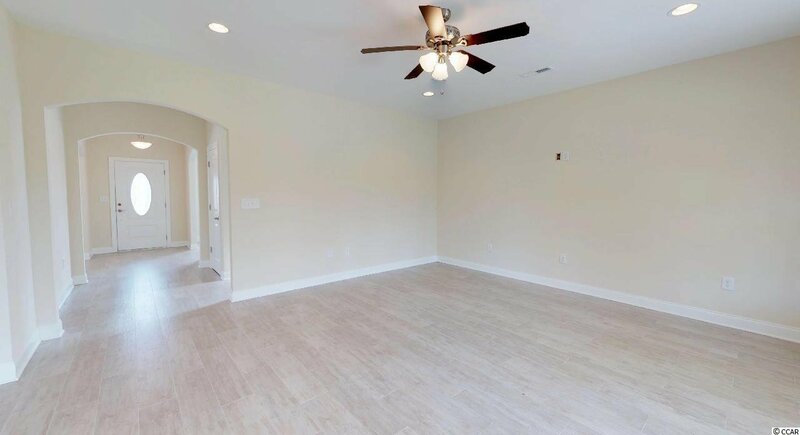 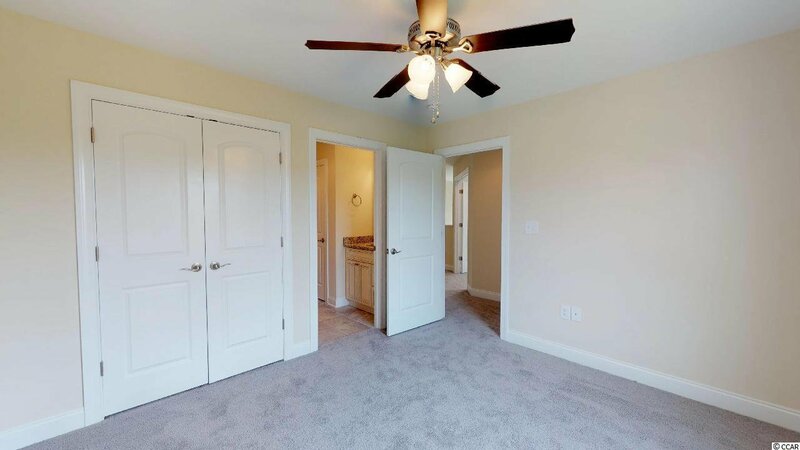 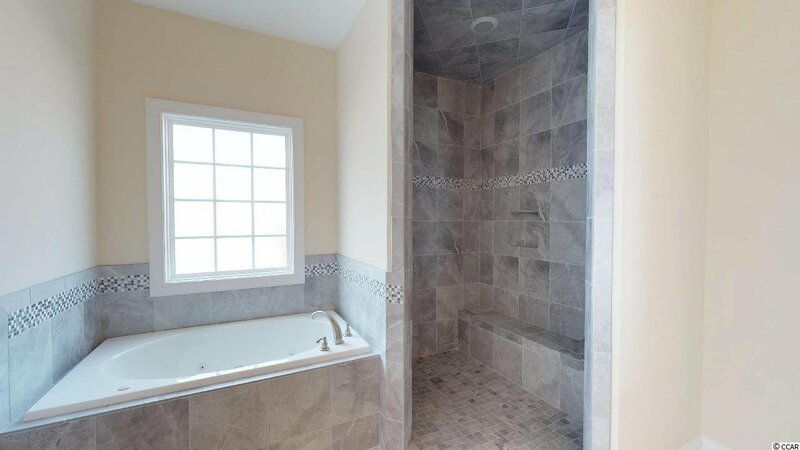 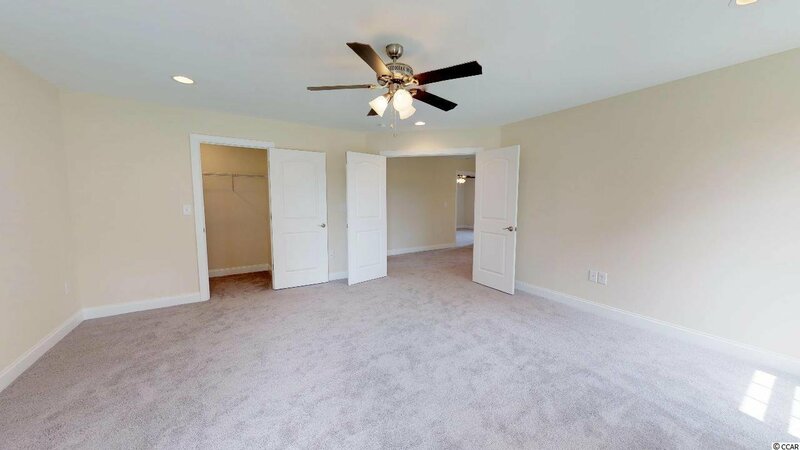 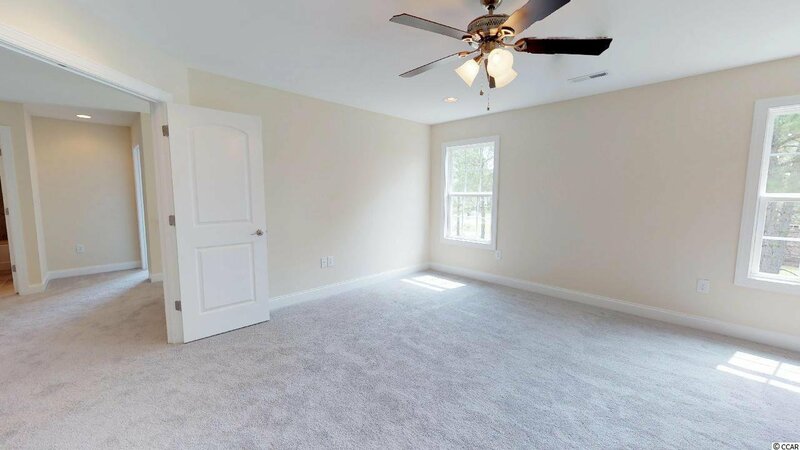 On the second level there are 3 large bedrooms, 2 full bathrooms and a generous bonus room. 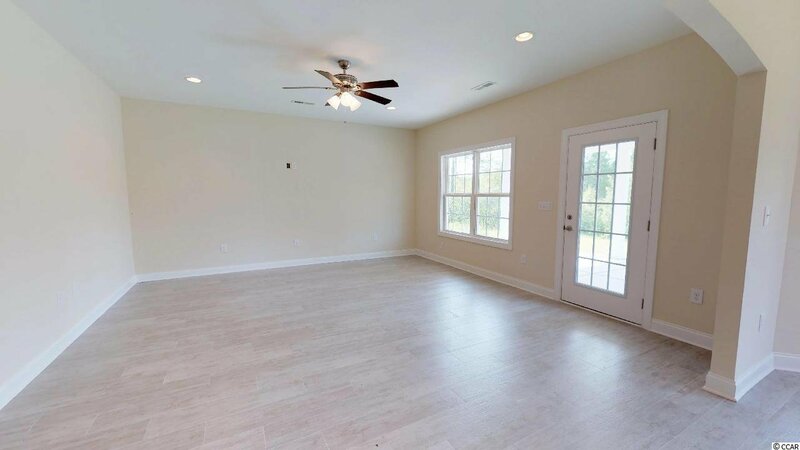 Outside of the home the property will be nicely landscaped and there will be a covered rear porch plus a 2 car side load garage. 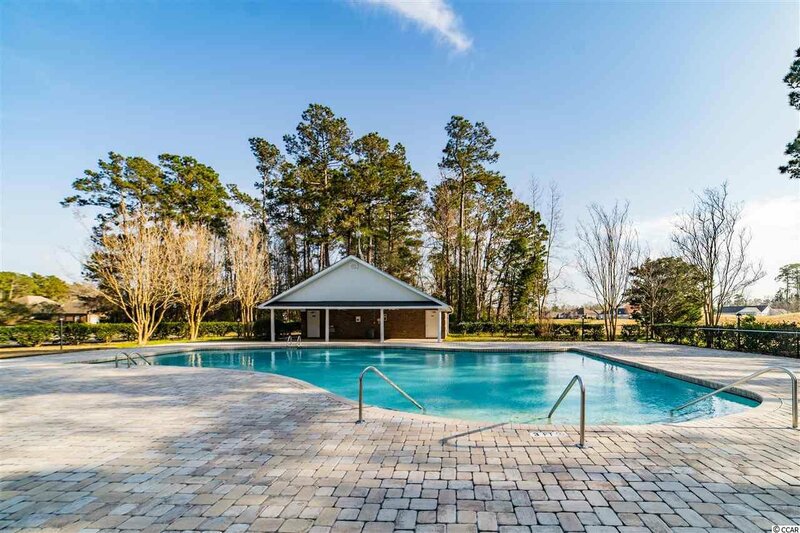 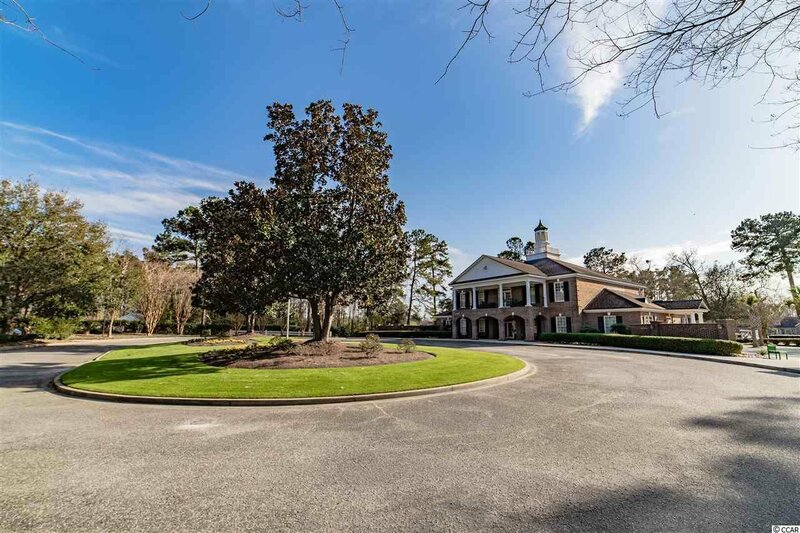 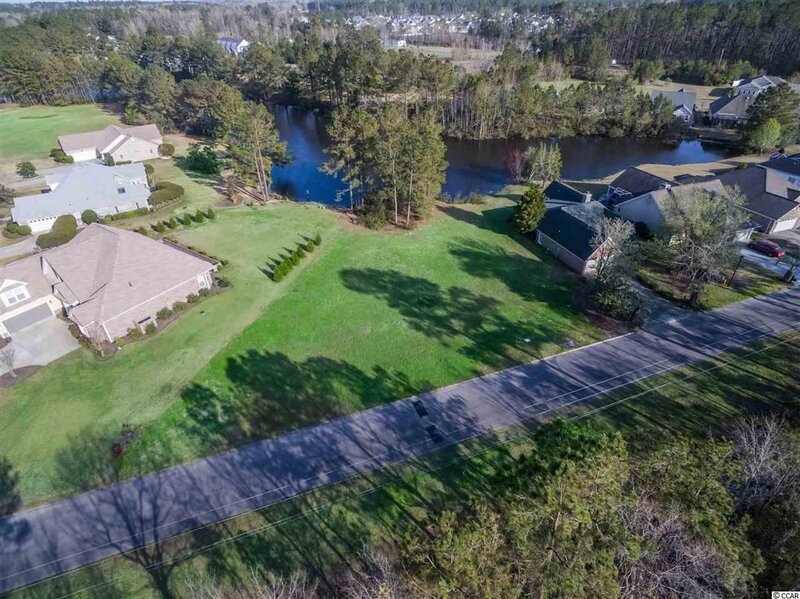 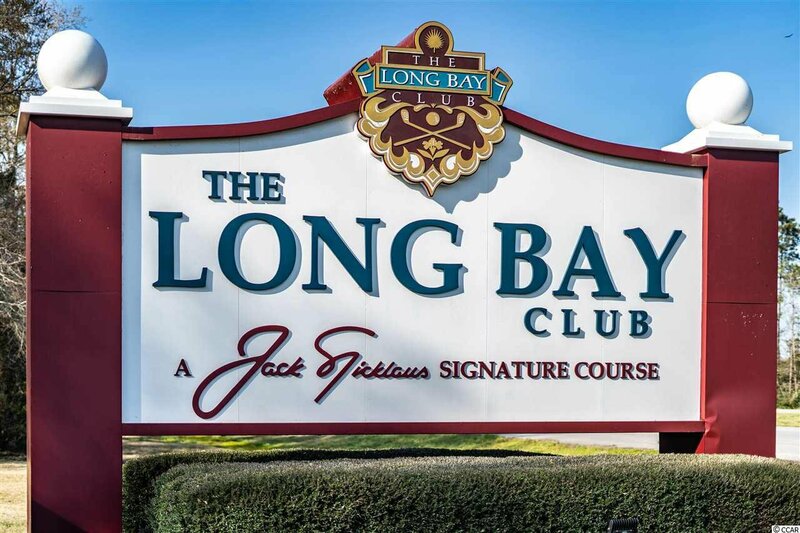 Long Bay is a quiet neighborhood offering golf and social memberships with low HOA fees. 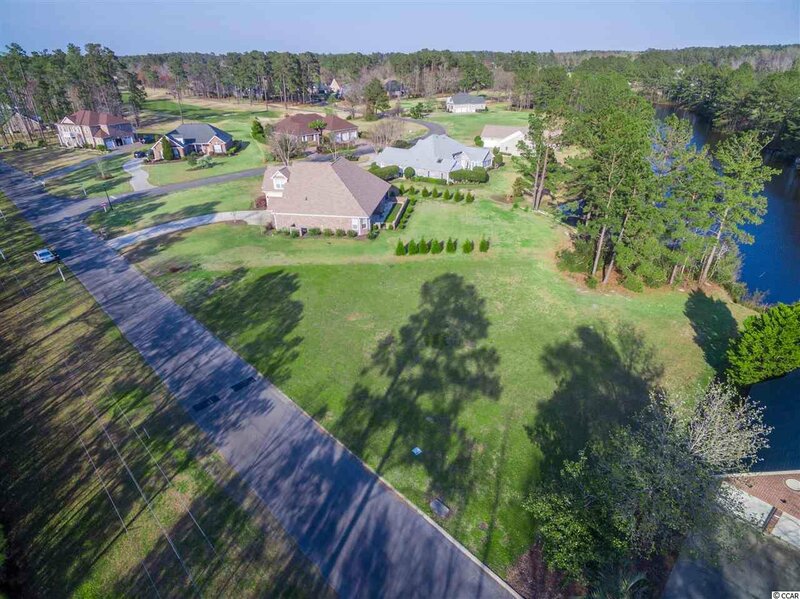 Located within close proximity of dining, shopping, entertainment, fishing, and parks. 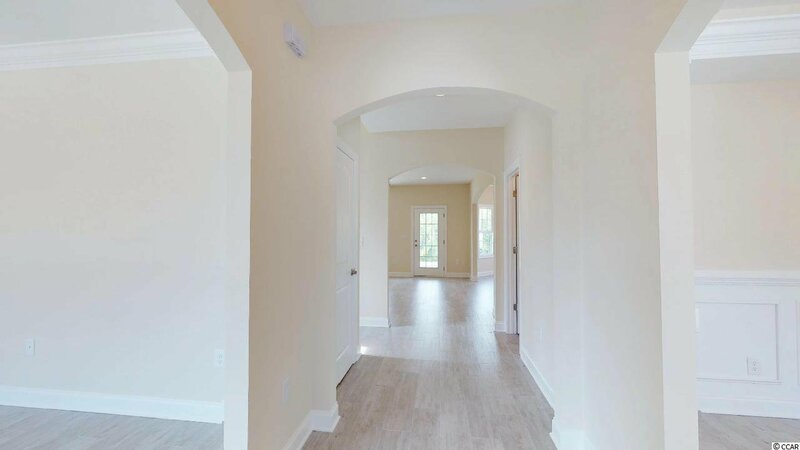 Grocery store, post office, and fuel stations are just minutes away along with great medical facilities close by.